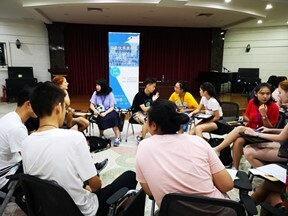 d. How can students contribute to societal transformation and improvement? 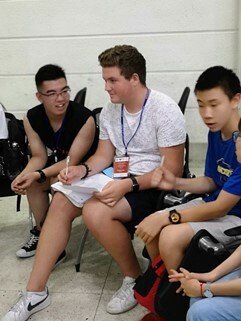 e. What do you think of international education? 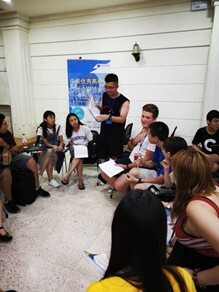 What is your future planning and what is your personal goal? 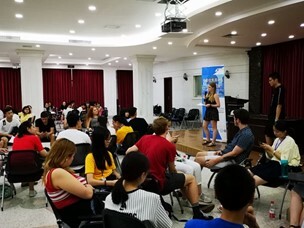 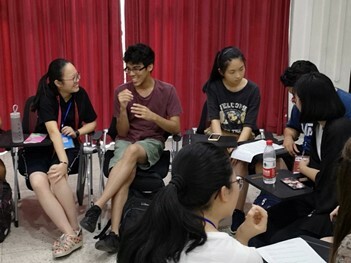 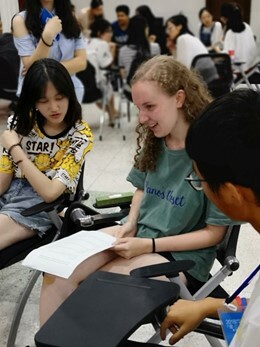 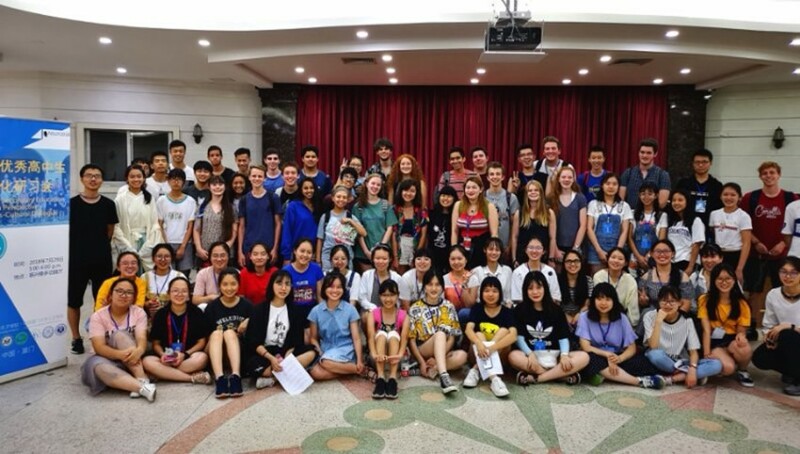 The American and Chinese students were split into five discussion groups, each focused on topic. 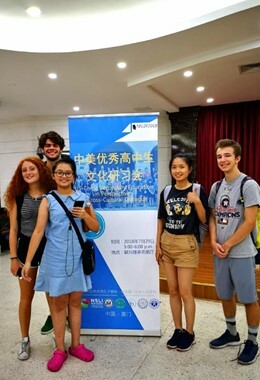 At the end of the symposium, each group selected two representatives: one American one Chinese to report to the symposium their discoveries. 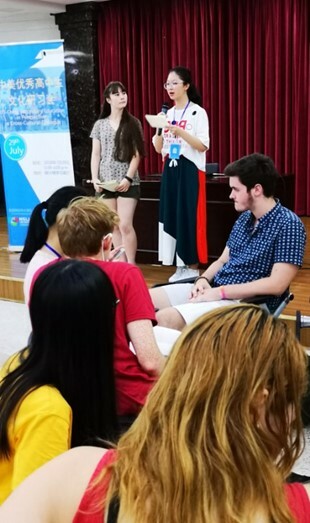 All the students were engaged in exciting and inspiring discussions and agreed that they benefitted from both perspectives and learned a lot from each other. 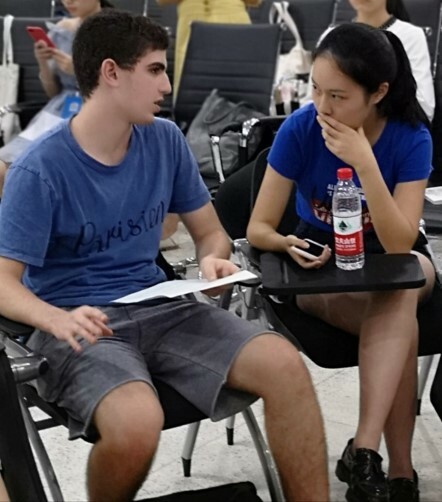 “I wish we could have more such opportunities to dialogue across cultures. 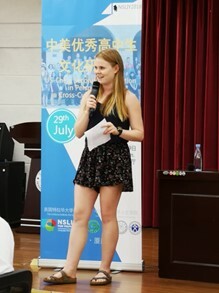 I am glad I have joined the NSLIY this summer,” said Terence Coyne, a UDNSLIY student.